Majestic Five Hotel is a conference hotel on the Palapye skyline, the unique luxury hotel just outside of the town of Palapye in Botswana offers travellers and business people a warm welcome with quality accommodation and conference facilities. At Majestic Five Hotel, excellent service and superior facilities make for an unforgettable stay. 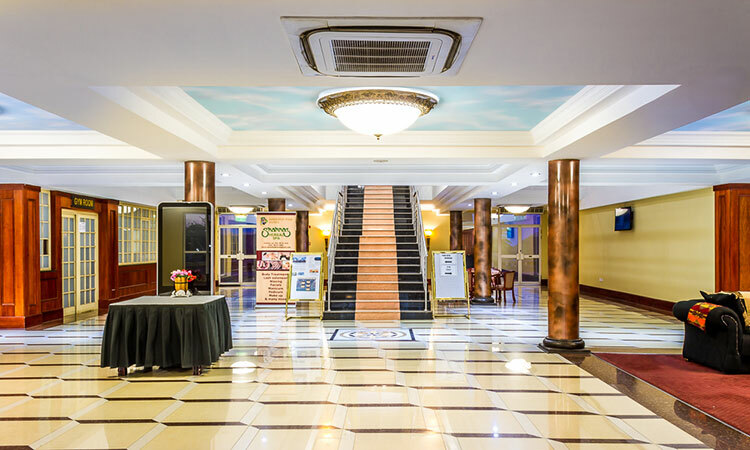 The hotel offers access to a vast array of services with accommodation and conferences/meeting facilities as the hotel’s core business and other services including cigar lounge, room service, pool, pool bar, Business Centre, Room Service, High-speed Internet, Lounge, Laundry Services and open grounds for team building/ meeting activities. Opened in 2011, a 3 star luxurious hotel that offers an all in one experience and delivers grandeur n design and style that pays homage to the rare, wild beauty that surrounds it. With lush colours and unique designs, Majestic Five Hotel welcomes you while attentive and gracious in service and enhances the complete experience of comfort and warmth. Majestic Five Hotel is a distinct addition to the centre of Palapye and only 7km away from town. With its convenient location, the Hotel offers easy access to the city. 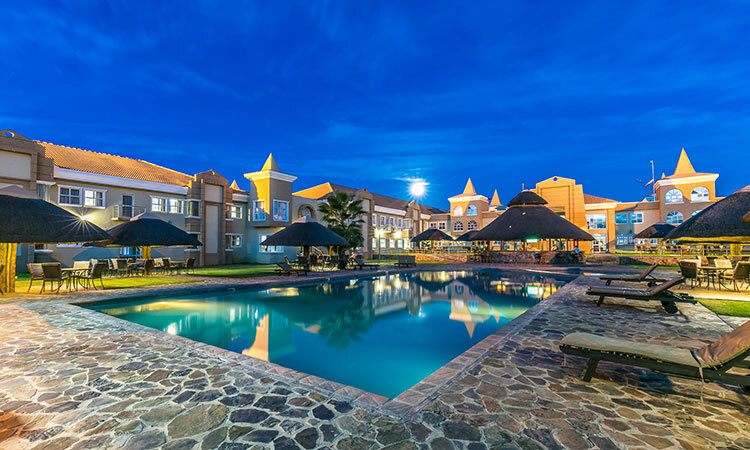 With a total of 177 rooms, 168 being en-suite fitted with all room amenities and nine (9) two bedroomed apartments, the hotel cater for all even those who prefer self-catering services. The hotel boats with one of the biggest Convention Centre in the country: The Palapye International Convention Centre (PICC) as well as four (4) conference rooms and a board room.